As a child his passions were comics and cars, but George Lucas grew up to be one of the most successful filmmakers of all time. He is a producer, screenwriter, director and entrepreneur whose company Lucasfilms pioneered the movie effects that changed the world of animation. He founded Industrial Light and Magic, which transformed special sound and visual effects throughout the Hollywood film industry. He is best known, of course, as the creator of the Star Wars movie, television, gaming, toy and merchandise empire, as well as the archeologist-adventure series Indiana Jones. 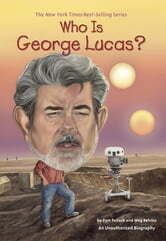 Discover the man behind the magic in Who Is George Lucas? 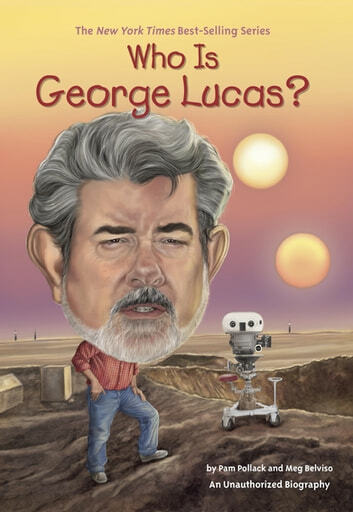 Books related to Who Is George Lucas?